Is the Mac Pro Line Dying a Death? What's Next for Desktop Publishing? Is the Mac Pro Line Dying a Death? What’s Next for Desktop Publishing? Back in the 1980s the only option for designers was to use an Apple Mac, but of course times have changed and there are many more options out there. 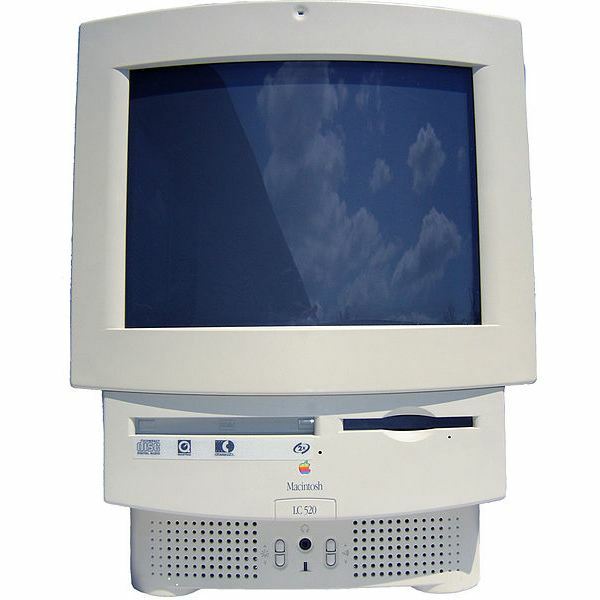 At the start of the desktop publishing evolution, Macs were the natural choice for many reasons. Graphic designers loved the capabilities the Mac and WYSIWYG brought about, but there was more to it than that. The Macintosh also had a natural affiliation with the end product of design as well — they were linked to various technologies in the prepress and printing industry. Simply put, this was just not a feasible option when using a Windows PC. The Mac had it all. Tech moves on and now there are options aplenty on both Macs and PCs, not only for professional designers but also for enthusiastic amateurs on their home PCs. Indeed there are some who think that graphic design as a career is suffering greatly from this revolution as anyone with a sense of design (or even without one) can design what they like with the software available now. So the fact that Apple is reportedly to shun the Apple Mac Pro line — retailing from $2,499 — is a bit of a head scratcher, unless Apple thinks that desktop publishing as a career is dead. After all, home-based designers aren't the market Apple is looking at here — most of us at home wouldn't consider investing over 2,000 dollars for a home computer. So is it graphic designers themselves who have been deserting Apple in recent years, leaving Apple to believe that there is simply no market for them anymore? Unlikely, as the news that the Mac Pro line may be in danger has not been met with industry approval. Even if the market is slowing (and aren't most markets slowing right now), there is still an industry there that needs to be supported, even if it's on a smaller scale. It's possible that Apple has lost a grip on the pricing, leading to slow sales. Although the iPhone is the most popular smartphone around, everyone would agree that it's prohibitively expensive, and is a reason why Apple is continuing to sell older models like the 3GS and iPhone 4, so they can attract part of the mid-range market. Everyone is having to tighten their belts right now, so it's entirely possible there's just less cash for businesses to invest. As impressive as Apple products are across the board, they are definitely overpriced — in fact the top 12-core Mac Pro retails for $4,999 which is no bargain in anyone's book. So perhaps getting rid of top end Apples simply means they are a victim of their own making. Perhaps. Or maybe they have something else up their sleeve. One of the reasons touted as being a possibility for why high-end Macs are on their way out is because although the hardware was updated in 2010, the external look remained the same. Well the iPhone 4S doesn't seem to be suffering from keeping the same exterior design as the iPhone 4 and the look of a smartphone is way more of a consideration than what your computer tower looks like (yep the Apple display isn't included — that's an extra $999!). Another reason given is that last year Apple got rid of Xserve thanks to disappointing sales — surely this is just common sense for a company to do this if a line becomes completely unprofitable. 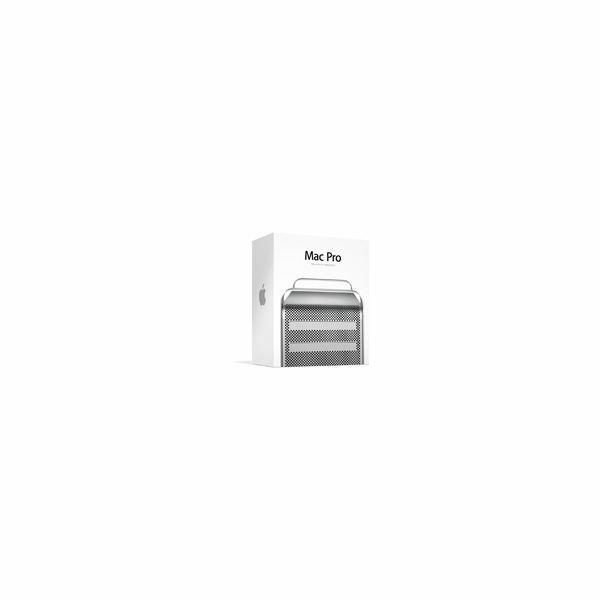 I don't see this as a possibility for the Mac Pro, purely because Apple is now recommending the Mac Pro as an alternative to Xserve, and to not offer any high-end tower system seems unthinkable. As great as iMacs and MacBook Pros are, they just can't take the place of high-end PCs in a professional design situation. 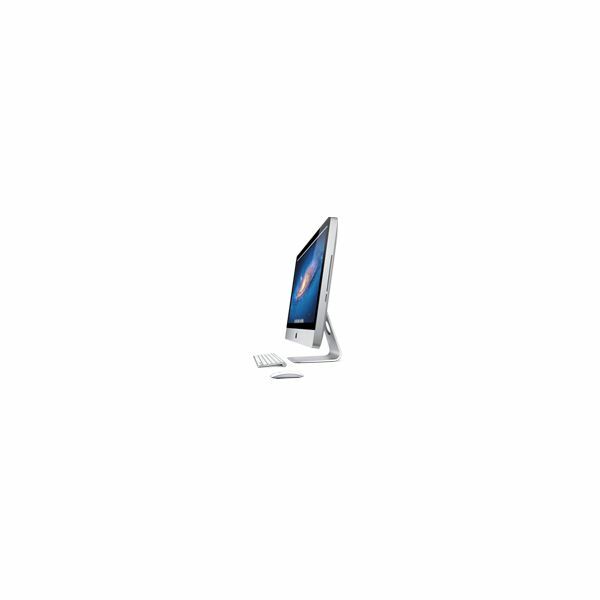 iMacs are powerful, and may be OK in some scenarios, but nothing beats the beef of a Pro! It's entirely possible that the market (and Apple with it), is moving toward a more "prosumer" situation with their Macs — catering to both a professional and home situation. That has to be somewhat of a concern to professionals who would perceive such a change (much like with the OS X Lion), as losing some sophistication, but indeed this doesn't mean that high-end Apples would be abandoned altogether. Simply put, high-end Apples are needed. While Apple may be considering the future of the Mac Pro, it's unlikely the powers that be will get rid of it outright. Maybe they will take a look at the pricing, or the design, or maybe they'll just rebrand it, but there's little chance it will completely fade away. A look back over Apple's history clearly shows that it is not content to sit on its laurels. It's not a case of inventing something truly wonderful and then living off the profits — it's an innovative company that is always looking to improve. Apple likes to solve problems for users (even if we didn't realize we had them), and come up with creative solutions to these problems. So just because the Mac as we know it may be on the way out, it doesn't mean that this signifies the end of Apple in the graphic design world.